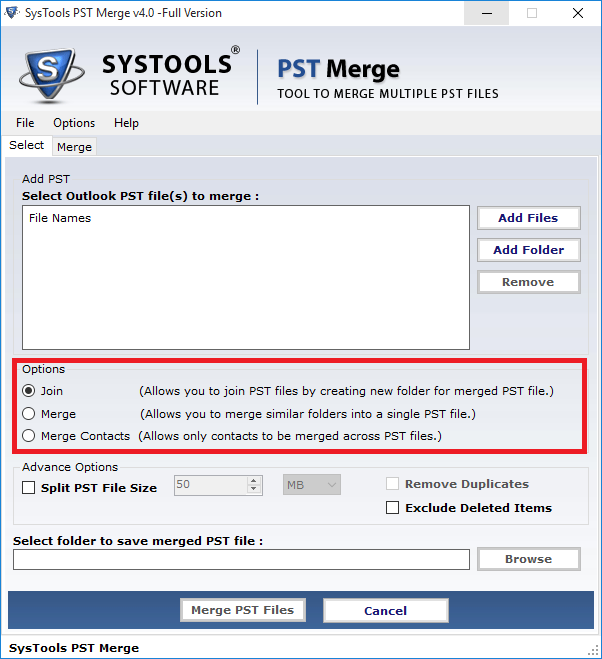 Click on ADD File/ADD Folder button to add number of PST files/folders that you want to merge at a time into a single one. 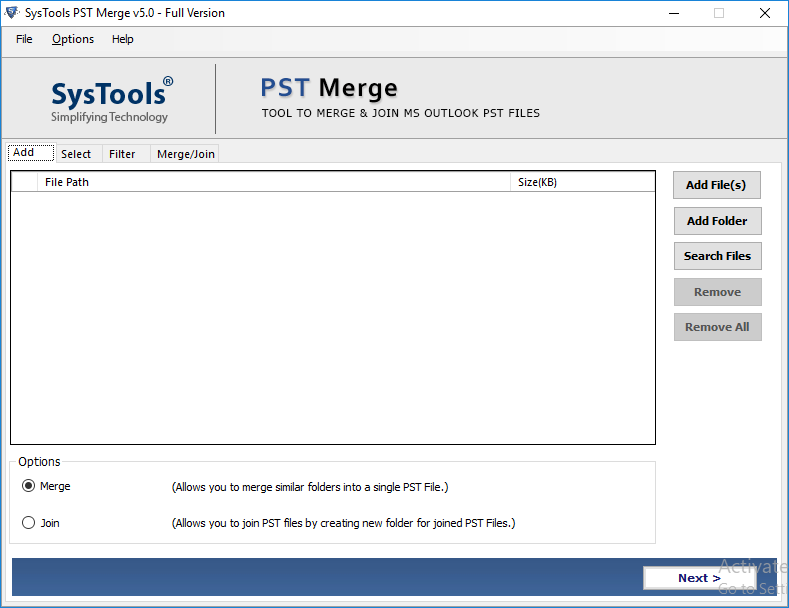 Before starting the merging process software also shows the preview of selected file. 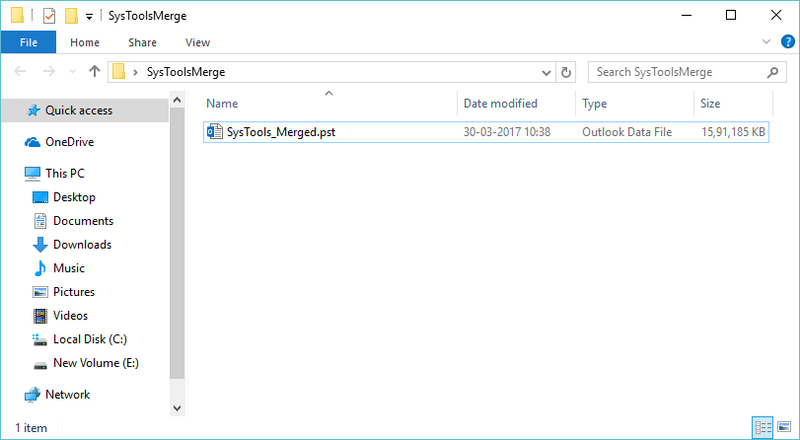 So that you can watch the number of files you are going to merge at a time. 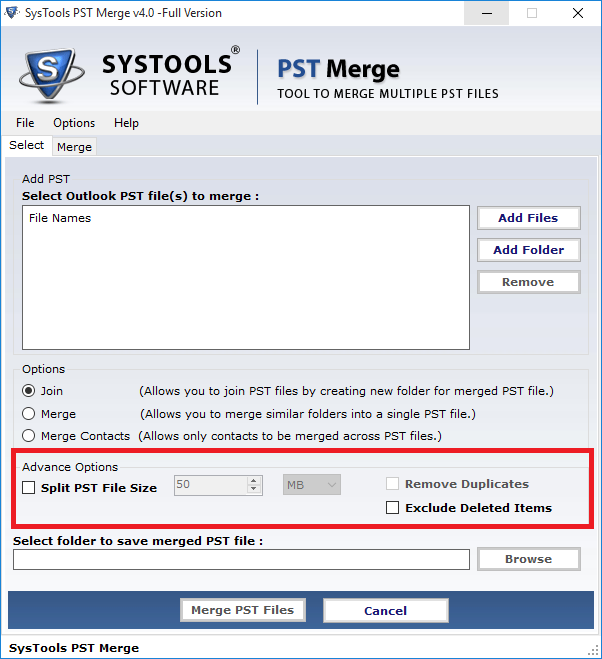 If any file gets selected mistakenly then the software provides an option to remove it from the list. Click on Browse button and select the location to save PST file data. 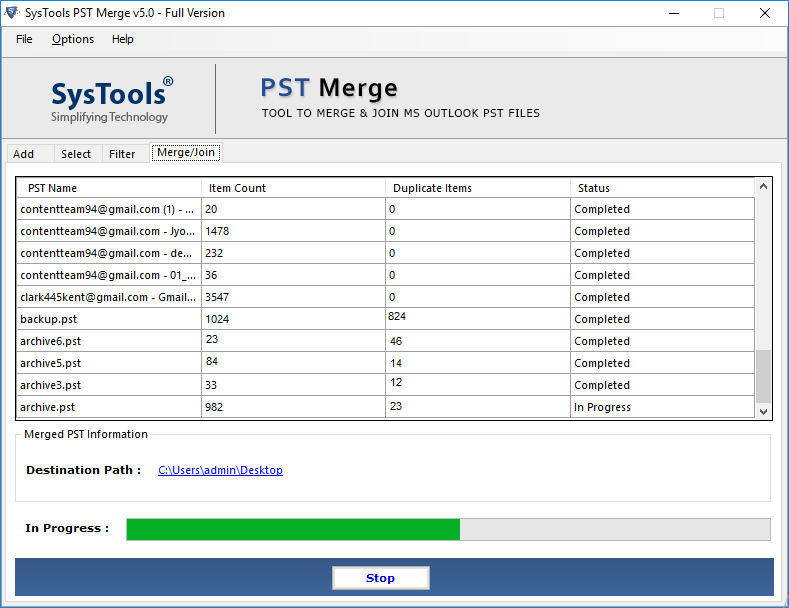 After that click on button to start merge process. When the merging process get completed a window pop with status of merged file. Here you will need to click on Ok button. After clicking Ok button you will see this screen and here you will get complete information about combined files like Name and Location. After that Click on Close button then Yes to close the Application.